January 2: Mercury enters Aquarius – we discover unconventional ways of thinking and problem solving. We also become very friendly, with no difficulty in meeting new people and initiating relationships. January 3: Mars enters Scorpio – Mars is at home here, Scorpio being his second and nocturnal domicile (the first one being Aries). Our desires become very strong and we do anything is necessary to fulfil them. The ends justify the means, as Niccolo Machiavelli said. 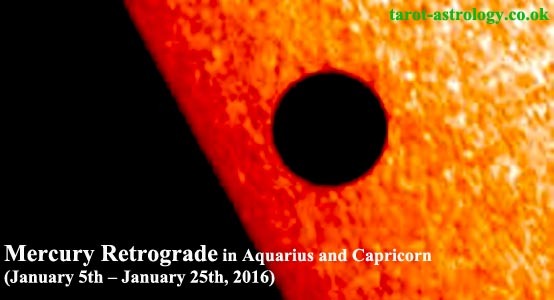 January 5: Mercury retrogrades in Aquarius – possible misunderstandings between friends. We need to be more independent and communication is affected. January 8: Jupiter retrograde in Virgo – it is the proper time to change our daily routine. We must find solutions to develop good relations with employees or co-workers. January 8: Mercury Retrograde enters Capricorn – possible time management mistakes. Procrastination is the most common of them. 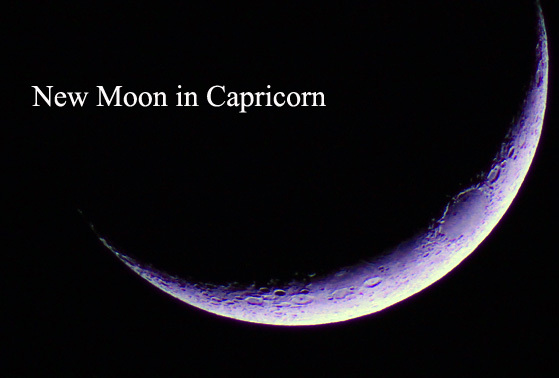 January 10: New Moon in Capricorn – the first New Moon of 2016 makes possible fresh starts in career. This is also an excellent occasion to prioritise our tasks. January 20: Sun enters Aquarius – Aquarius, the Water-Bearer, is a sign of liberty and we fully understand the importance of being independent. January 23: Venus enters Capricorn – we become more pragmatic. We build relationships with powerful people. 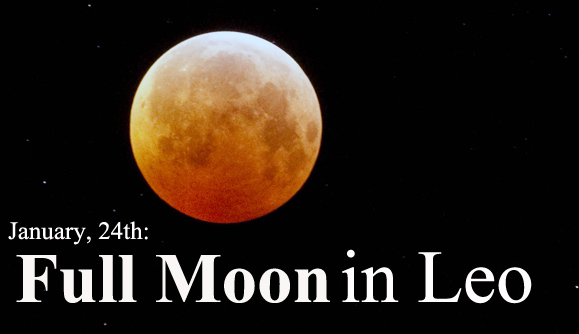 January 24: Full Moon in Leo – is time for self-expression, with creativity and originality. We fully understand the meaning of Herman Melville’s affirmation: „It is better to fail in originality than to succeed in imitation“. Or – especially if you are a rock fan – you can listen to Bob Seger: „Be original. That’s my best advice. You’re going to find that there’s something that you do well, and try to do it with as much originality as you can, and don’t skimp on the words. Work on the words“. January 25: Mercury direct in Capricorn – we improve our time management skills. This planet also helps us to deal with difficult people at work. 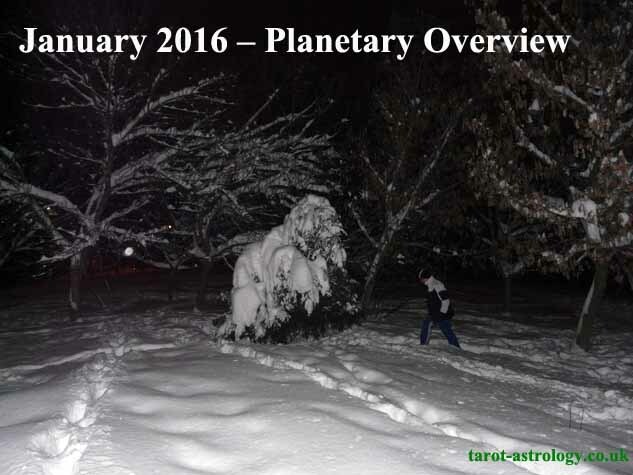 Share the post "January 2016 – Planetary Overview: Major Astrological Aspects and Transits"